Dulquer Salmaan And Venkatesh To Team Up For A Telugu War Film? The dashing Dulquer Salmaan is one of the most talented and successful actors in the film industry today. The young star enjoys a strong fan following thanks to his remarkable versatility as a performer, good looks, bindass attitude and humble nature. During his career, he has proved that he is not afraid to experiment with his on-screen image and this has added to his popularity. Now, here is some awesome news for his fans. According to the latest reports, DQ and Venkatesh are all set to team up for a war drama. Apparently, the yet-to-be-revealed director of the film recently met the two actors and discussed the script with them. The buzz is that the talks were quite fruitful and an official announcement is going to be made pretty soon. Interestingly, if the film materialises, it'll be the second Tollywood outing for Dulquer. He made his Tollywood debut with Mahanati, which hit the screens earlier this year and did well at the box office. The film was based on the life of yesteryear actress Savitri and saw DQ play Gemini Ganesan. The OK Kanmani actor received praise for his performance and this added a new dimension to his career. On a related note, Dulquer currently has Kannum Kannum Kollaiyadithaal and The Zoya Factor in his kitty. Kannum Kannum Kollaiyadithaal is a Tamil romantic-drama and will see him act opposite Ritu Varma. Directed by Desingh Periyasamy, it is likely to hit the screens on October 5, 2018. On the other hand, The Zoya Factor is based on a novel of the same name and is being directed by Abhishek Sharma. In it, DQ will be seen alongside Sonam Kapoor. 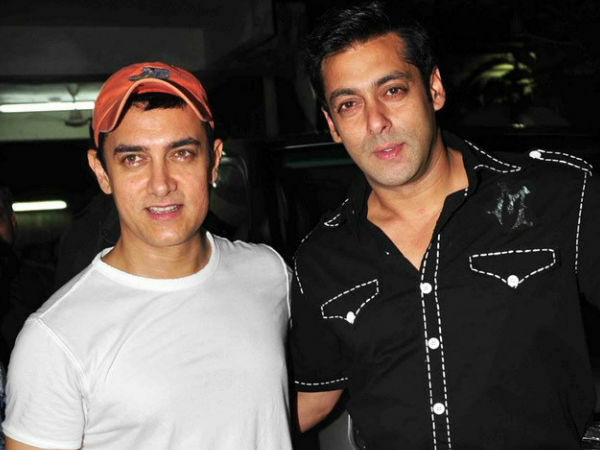 The Zoya Factor is the second Hindi film of his career. He recently made his Bollywood debut with the well-received Karwaan, which also had Irrfan Khan in the lead. 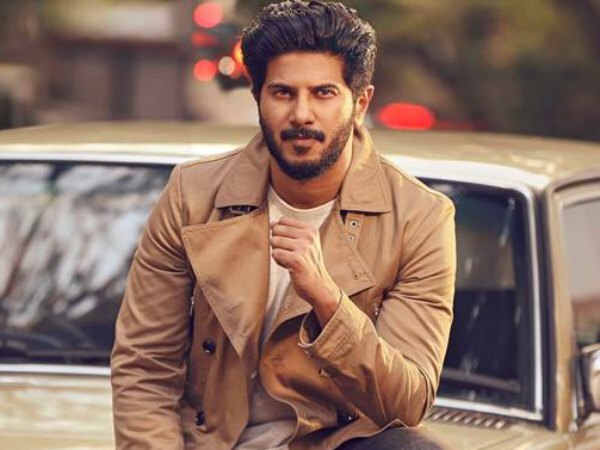 Dulquer Salmaan's Message Can Fill One With Positivity On This Special Day Of Eid!